Hello, All! I wanted to take a moment to introduce you to my beautiful friend and fellow author, Rachel Walter! See? I told you she was beautiful! 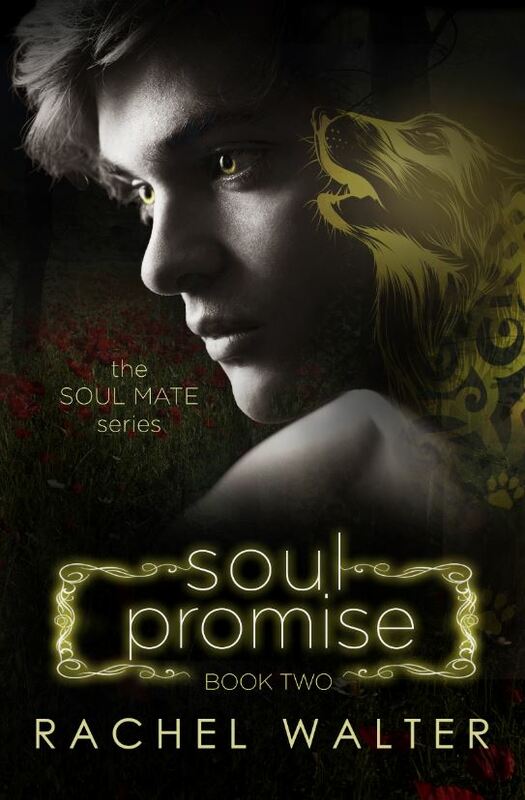 Rachel has written a new book, SOUL PROMISE, which is book two in her Soul Mate series. It’s only $1.99 on Amazon. I’m halfway through the book, and what I love more than anything is the raw emotion that she has invested in each of her characters. I’ve ugly cried and I’ve laughed out loud at 1 a.m. with a grumpy husband shooshing me. I love the slow burning love that often comes off as hate between hot Henry and sweet Skeeter. I love the world building and magic that takes me away with every page. Here’s the beautiful cover. After the attack on his sister and his newfound abilities forming, Henry Williams is struggling to keep it all together. His wolf does not allow him to sleep, and he is beginning to hear voices, torturing him mercilessly. Henry feels as though there is a war brewing inside of him and he is unable to control it. As a protector, he must find a way to fight his inner demons before he is left vulnerable to the real ones. But an unexpected love finds Henry and he tries hard to resist it. Will Henry be able to overcome his inner demons? Will he be able to protect his mate? *Warning* This novel is intended for mature YA readers. 15 + for language and mild violence. “Is there anything that you want to tell me about yourself?” She implored him with her eyes. It's getting hot in here! 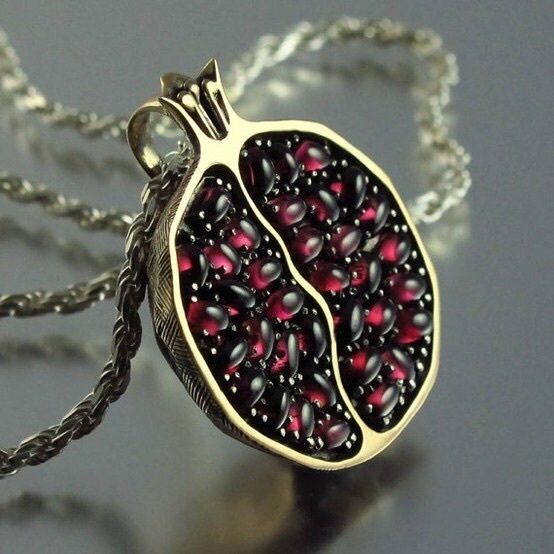 (Paranormal Romance-MINE). I just wanted to give you a pssst! If you like contests, here’s a perfect one! 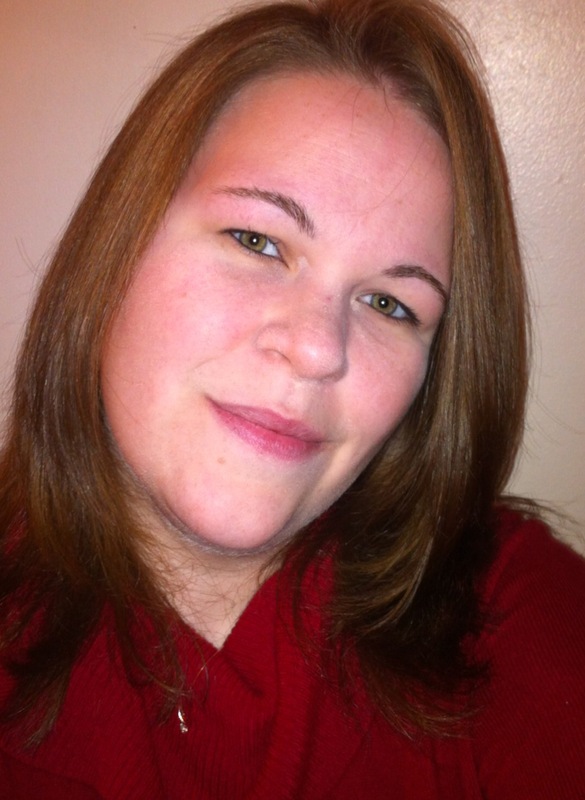 I’m a Featured Contest Author over at Coffee Time Romance! I’m giving away a $20 Amazon Gift and an e-copy of my new book, The Feria! I love me some Six Sentence Sundays! Join Me Dec. 9 at The Romance Reviews! I love a good party! Do you? We’ll there’s one going on NOW! The Romance Reviews is having its “Year-End Splash Party through Dec. 15! On Dec. 9 when I’ll be the featured author! All of you can participate in a question and answer “scavenger hunt” based on my blog at https://juliabadewrites.wordpress.com/ . My publisher, Soul Mate Publishing, is offering some super fun prizes!! So put this on your “To-do” list: Sign up for a FREE membership at The Romance Reviews: http://www.theromancereviews.com/ then log in and play on Dec. 9! I’ll be waiting to see you! Remember, you must register and be logged in at TRR before you can play the game. Registration is free and easy.